Not JUST Good Looking Charts..
We like nice graphs and charts too! Accessing key metrics to get insights for all of your sales channels and products is essential if you want to stay ahead and gain new competitive advantages. Without detailed reporting and analytic's about your business you may as well be shooting arrows blindfolded. 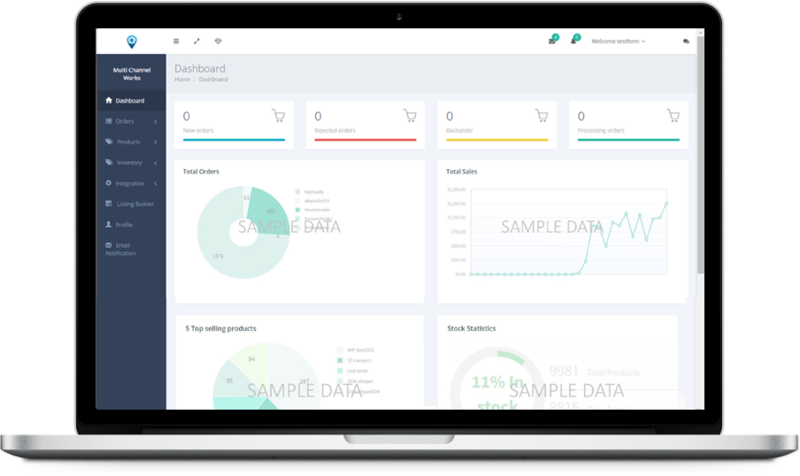 Reports and insights are accessible for your sales and products from your dashboard with a few clicks. 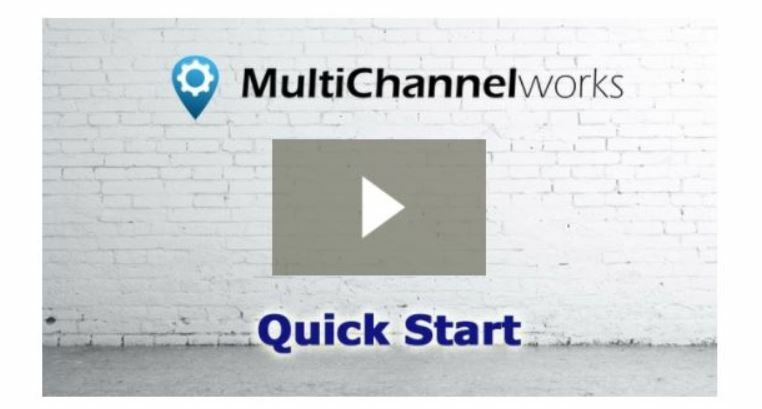 As soon as you sign up and connect your sales channels you'll be able to..
See how each of your products perform on different sales channels in different regions to be able to focus more effort on selling more products. Receive inventory reports and alerts to replenish inventory and never run out of stock. Stay ahead of the pack with easy reporting tools to help you make important decisions about your multi channel ecommerce business.